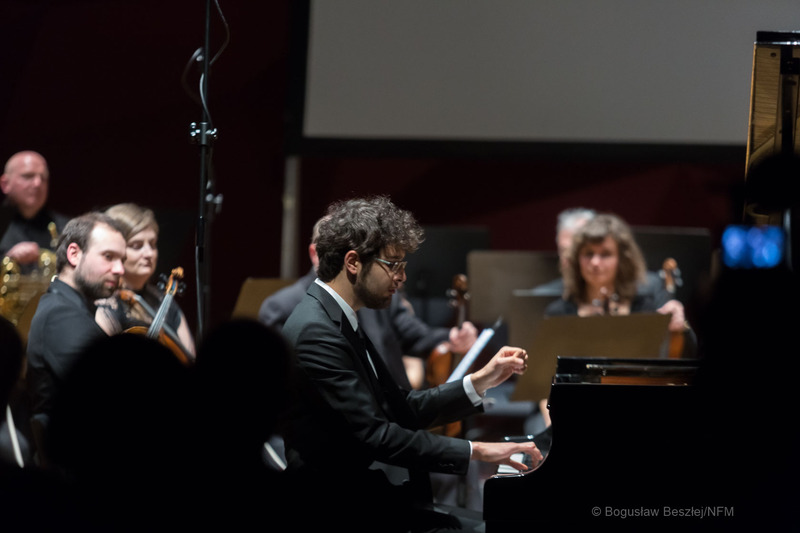 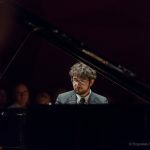 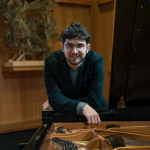 The eloquent pianist Roman Rabinovich has been highly lauded by The New York Times, BBC Music Magazine, the San Francisco Classical Voice and others. 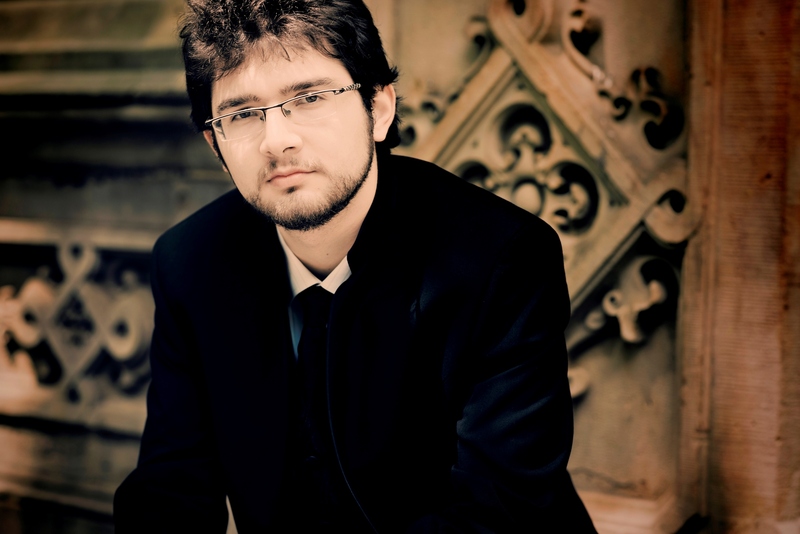 He has performed throughout Europe and the United States in venues such as Wigmore Hall in London, Carnegie Hall and Lincoln Centre in New York, the Great Hall of Moscow Conservatory, the Cité de la Musique in Paris, and the Millennium Stage of Kennedy Center in Washington DC. 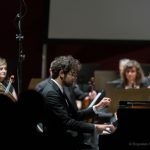 Rabinovich has participated in festivals including Marlboro, Lucerne, Davos, Prague Spring, Klavier-Festival Ruhr, and Mecklenburg-Vorpommern. 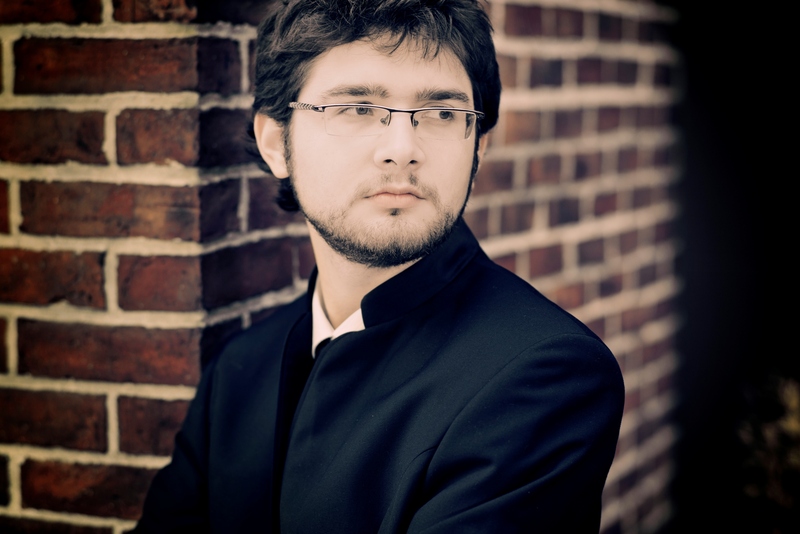 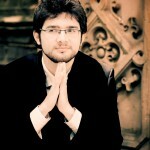 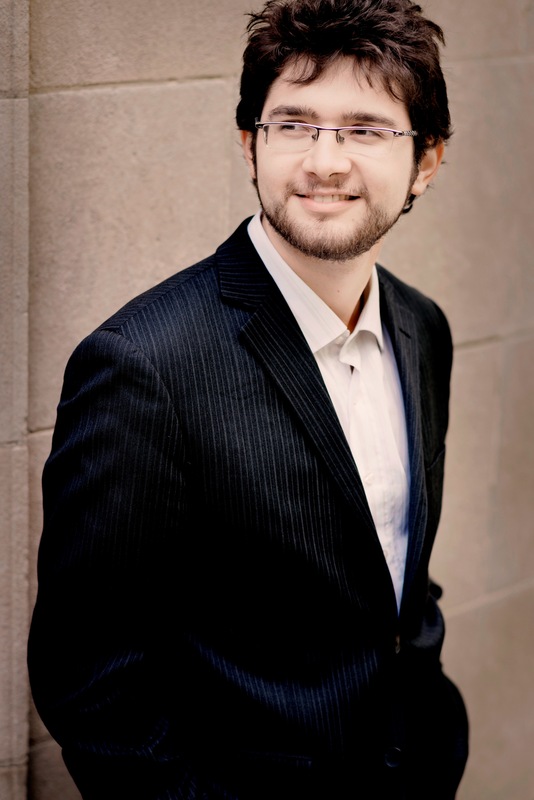 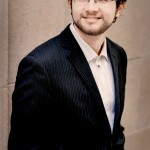 An avid chamber musician, he is also a regular guest at ChamberFest Cleveland. 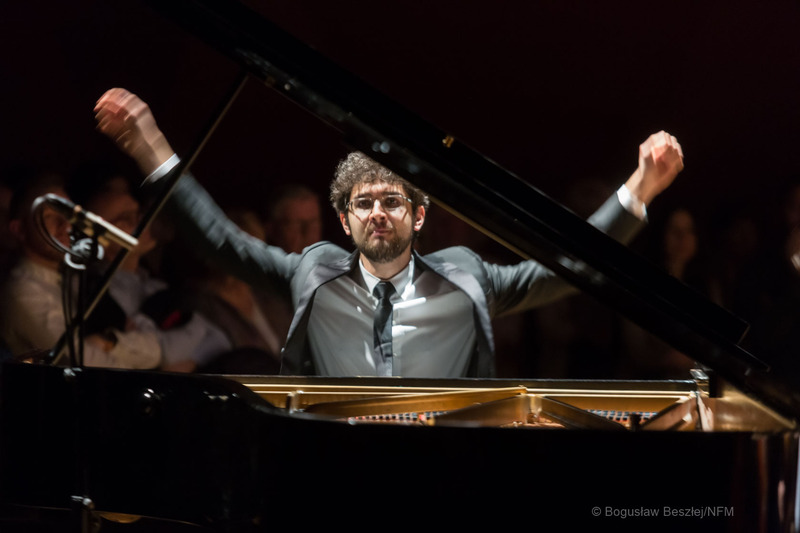 Rabinovich has earned critical praise for his explorations of the piano music of Haydn. 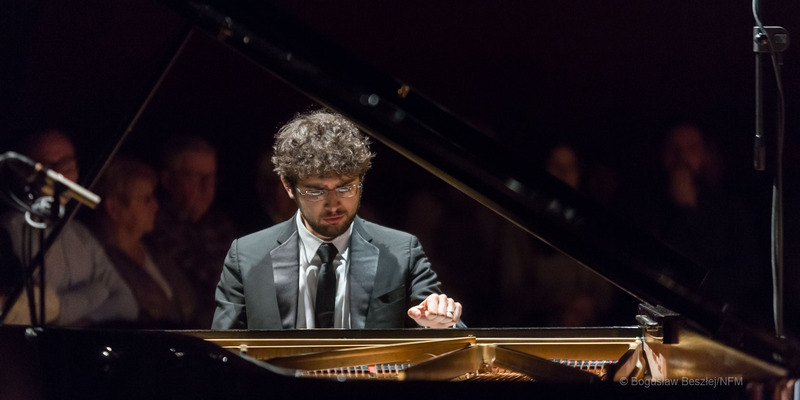 At the 2018 Bath Festival, he presented a 10-recital 42-sonata series, earning praise in The Sunday Times. 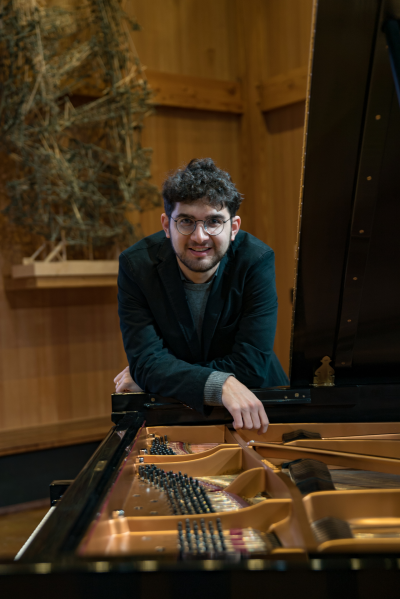 Prior to that, in 2016 as artist in Residence at the Lammermuir Festival in Scotland, he performed 25 Haydn sonatas in 5 days, and over two seasons, in 2016 and 2017, he performed all Haydn’s sonatas in Tel Aviv. 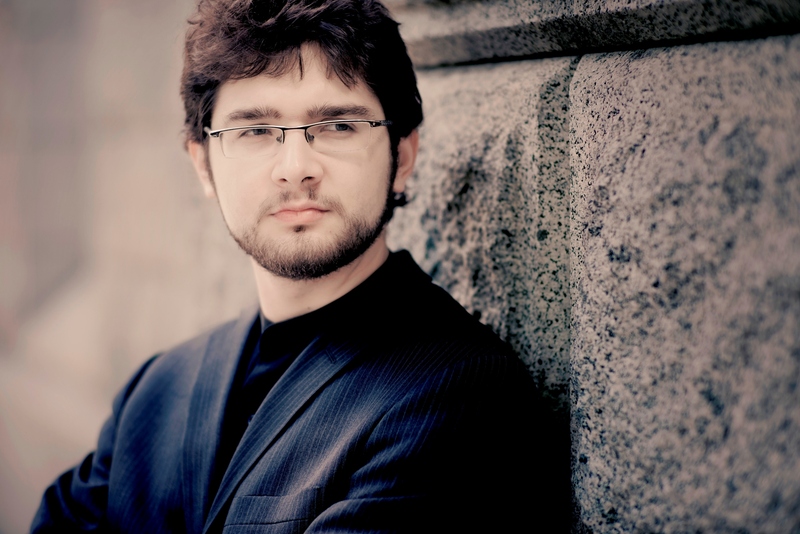 2018-19 sees the start of Rabinovich’s recording project of the complete sonatas on First Hand Records, with the first volume released in October 2018. 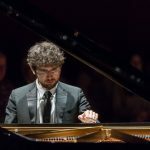 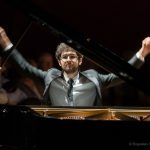 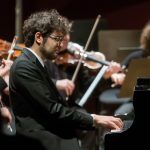 The 2017-18 season saw Rabinovich’s critically acclaimed concerto debut with the Royal Scottish National Orchestra and Sir Roger Norrington, as well as debuts with the NFM Leopoldinum and Szczecin Philharmonic in Europe, and the Sarasota Orchestra and Anu Tali, and The Sinfonia Boca Raton and James Judd in the US. 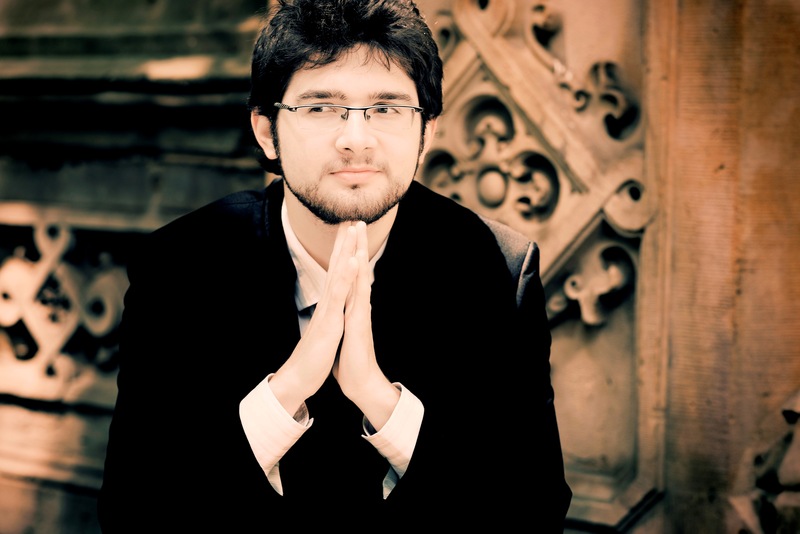 He also returned to the Wigmore Hall twice, both for a solo recital and with violinist Liza Ferschtman, and made his recital debuts for Washington Performing Arts and the Janáček May International Music Festival. 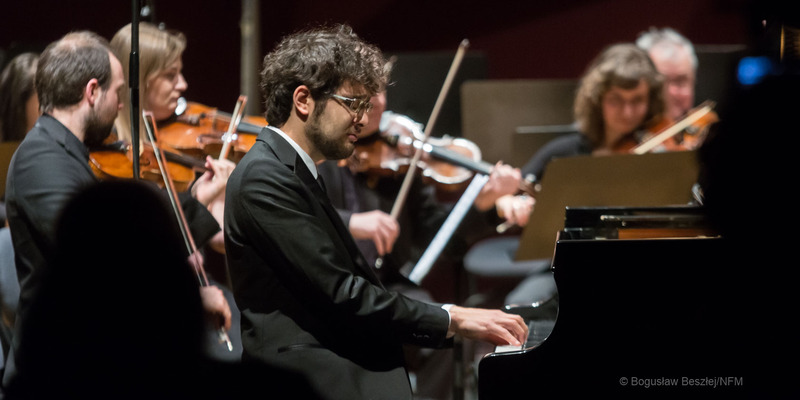 Chamber music partnerships in 2017-18 included Liza Ferschtman, Tessa Lark and the Ying Quartet. 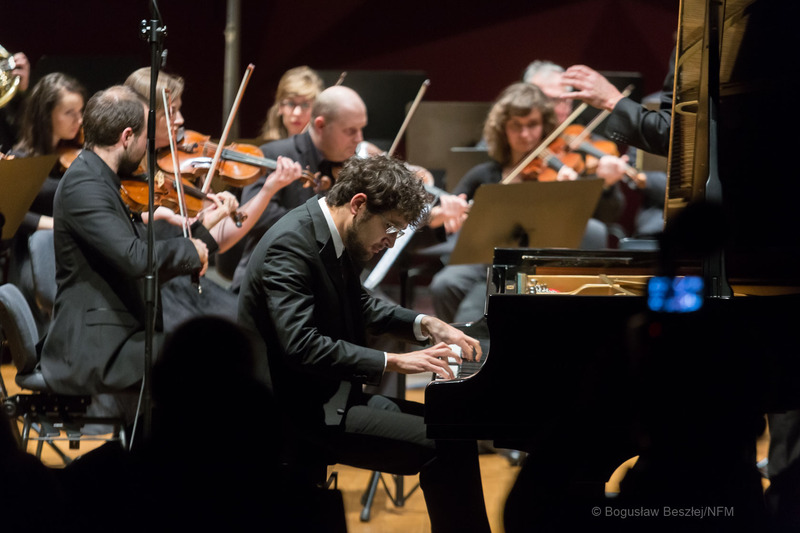 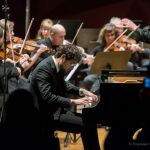 In the 2018-19 season, Rabinovich will be making concerto appearances with the Israel Symphony Orchestra, the Des Moines Symphony and the Orquestra Sinfónica do Porto Casa da Música. 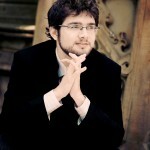 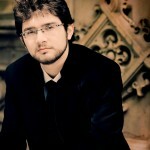 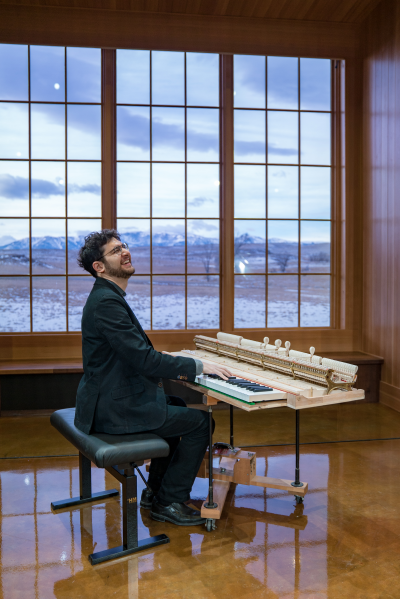 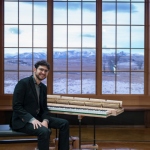 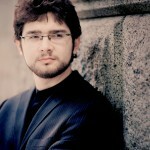 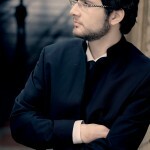 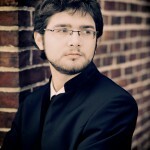 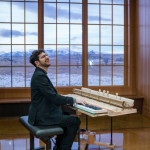 Recitals include a return to the Wigmore Hall, the Liszt Academy Festival, Houston Society for Performing Arts and the Philip Lorenz Piano Series in Fresno, and as a chamber musician he will appear with Liza Ferschtman in, among others, the Concertgebouw Amsterdam, the Baden-Baden Festspielhaus and the Beethoven-Haus Bonn. 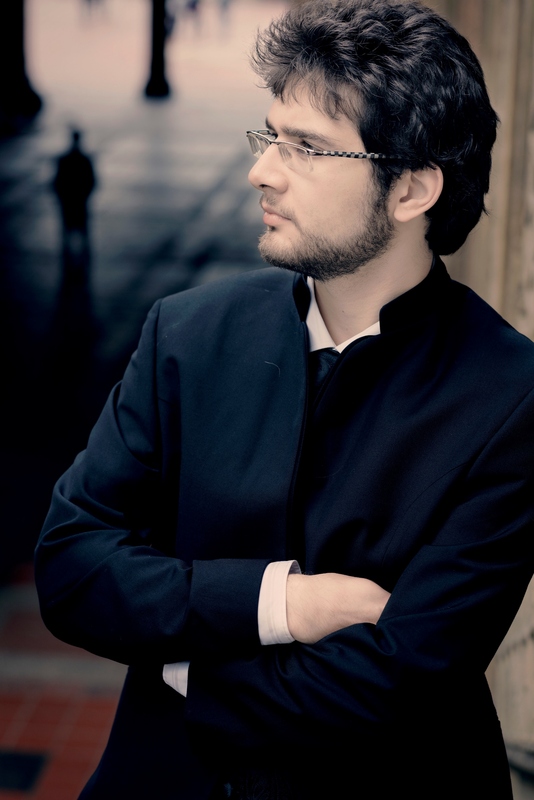 Roman Rabinovich made his Israel Philharmonic debut under the baton of Zubin Mehta at age 10. 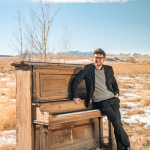 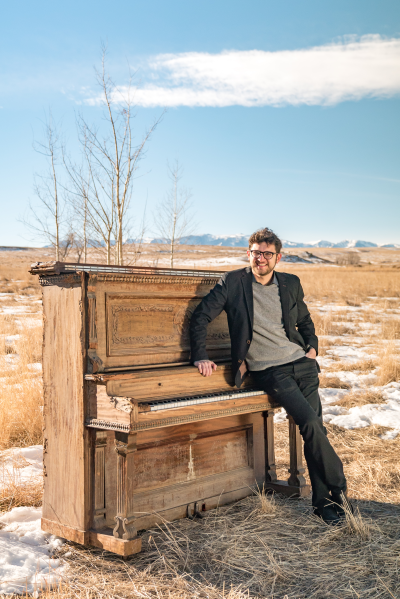 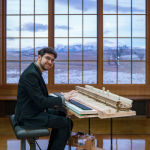 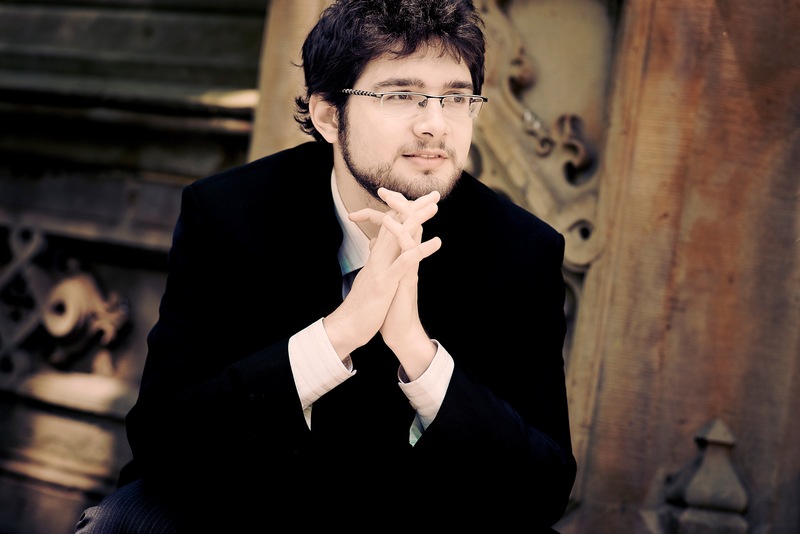 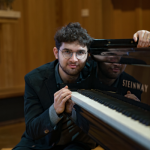 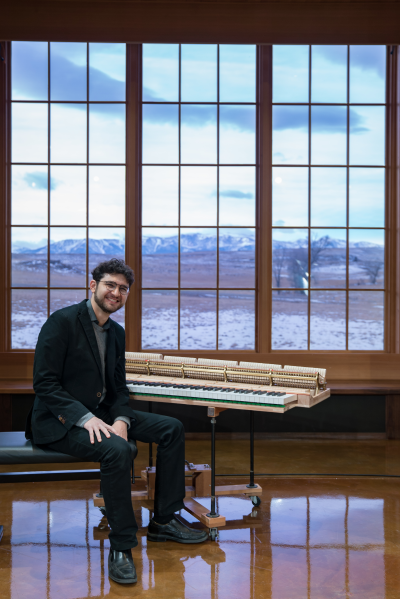 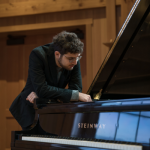 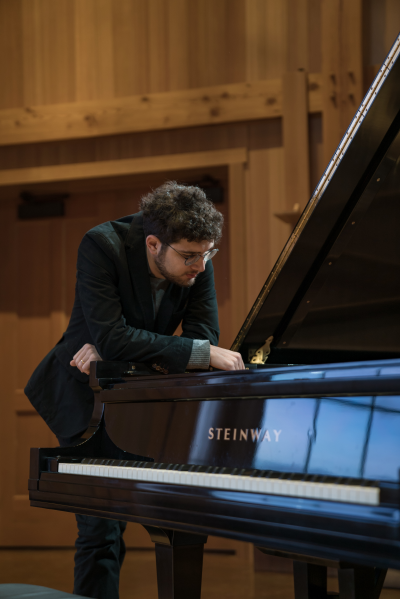 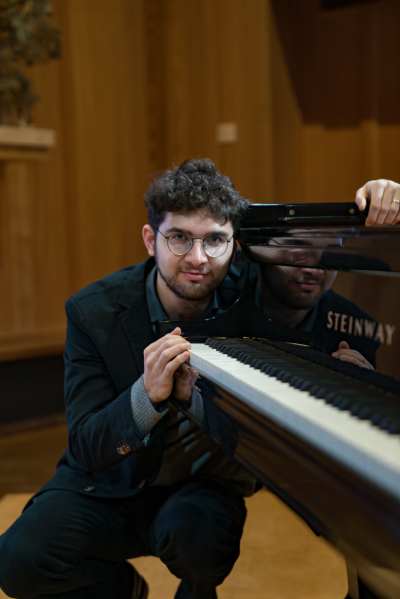 He was a top prizewinner at the 12th Arthur Rubinstein International Piano Master Competition in 2008, while in 2015, he was selected by Sir András Schiff as one of three pianists for the inaugural “Building Bridges” series, created to highlight young pianists of unusual promise. 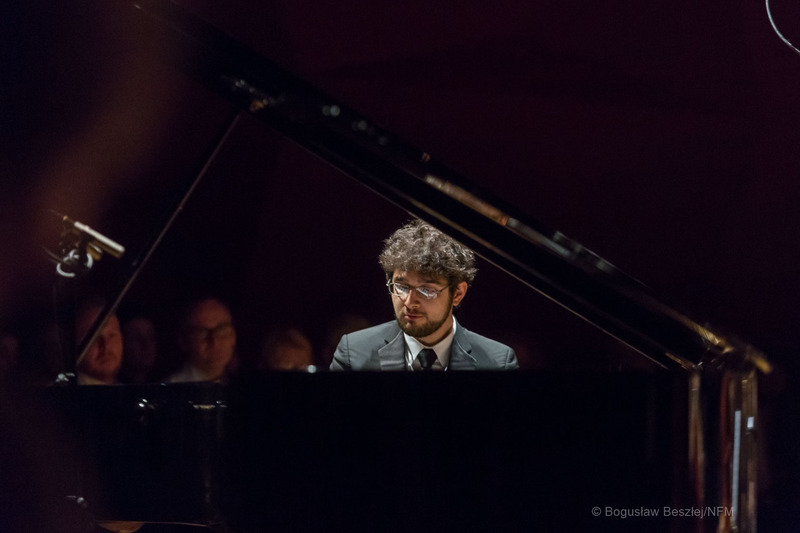 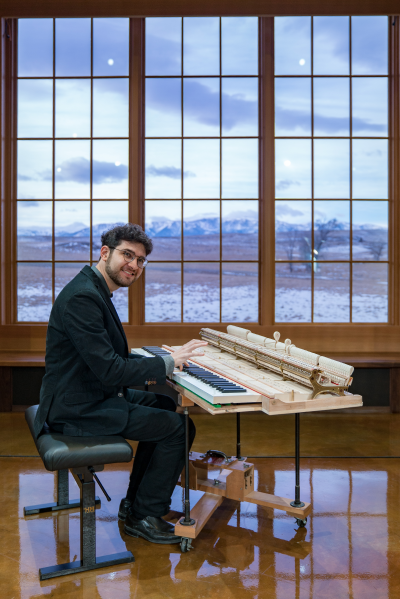 Roman Rabinovich regularly enhances his performances with his own visual art. 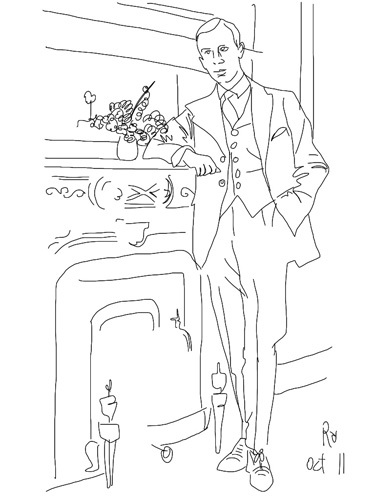 He paints, draws and also uses an iPad to create artworks. 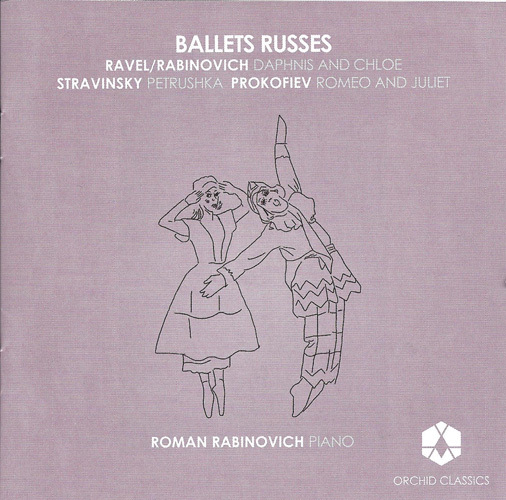 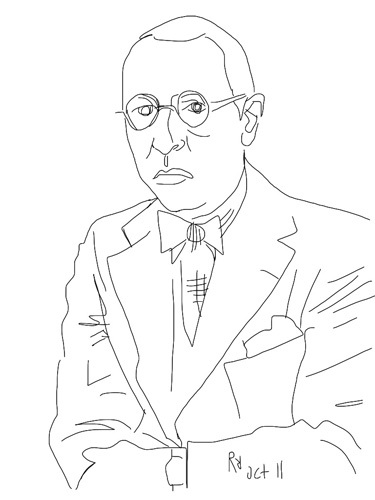 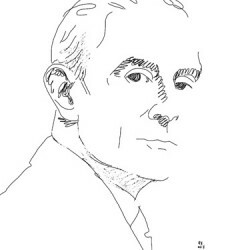 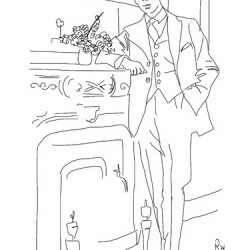 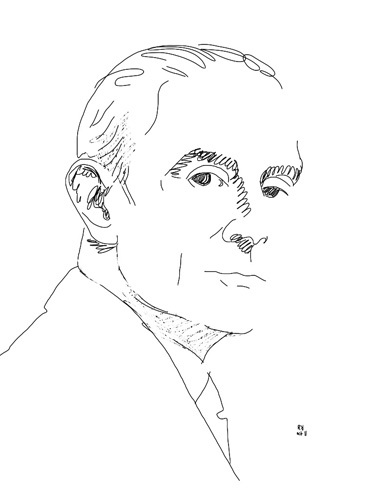 Rabinovich often provides drawings and paintings for programme booklets and brochures, some of which are featured on this page. 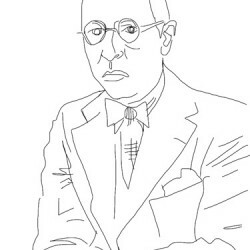 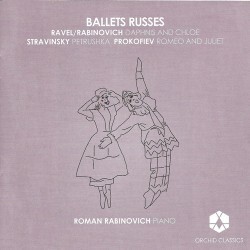 Rabinovich’s artwork has been exhibited in the USA and Israel, on CD covers and in booklets, and in the music press.